As long and daunting and this sounds it work! I do it the night before I wash my hair. part your hair into 4 sections, starting at the back begin to finger detangle gently. I do this with coconut oil then put my hair in a braid or bun overnight. This works great as a ‘pre poo’ treatment. It is essential to replenish and lock in moisture. 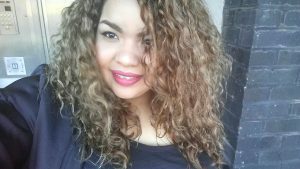 Deep conditioning your curls once a week is a great way to do this. 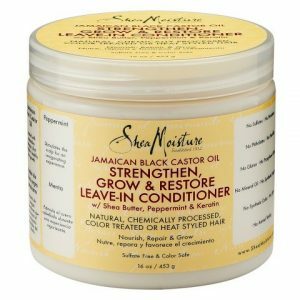 Leave in conditioners are a must! After every wash a leave in conditioner, spray or cream is gonna bring those locks to life. 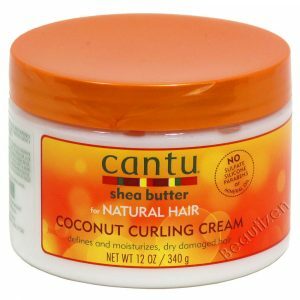 I deep condition hair masks and oil treatments, you can also do this with deep conditioners and butters. 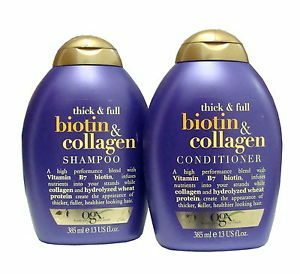 My go to shampoo and conditioner. apply them to your wet hair before styling or finger coiling. 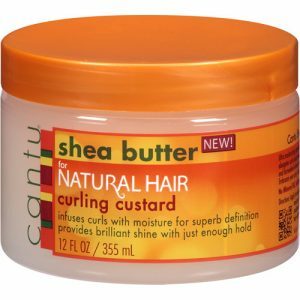 I have quite loose curls/waves and use the Cantu shine and define custard, Shea moisture coconut and hibiscus hold & shine moisture mist or Cantu coconut curling cream. These are hairstyles that keep the ends of your hair by keeping the tucked in.There are various ways to do this including, braids, twists, buns and certain updo’s.Before styling your hair, make sure your hair and scalp are well nourished. 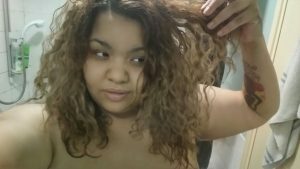 When we go to sleep it is so easy to neglect our hair. If you wear a protective style cover it at night. A head wrap will help set your style and lock in all the moisture. If you wear your hair out try sleeping with your hair in a puff or pineapple to not flatten your curls and use a satin pillow case. This will help keep your hair from drying out, often shampoos leave our hair dry. 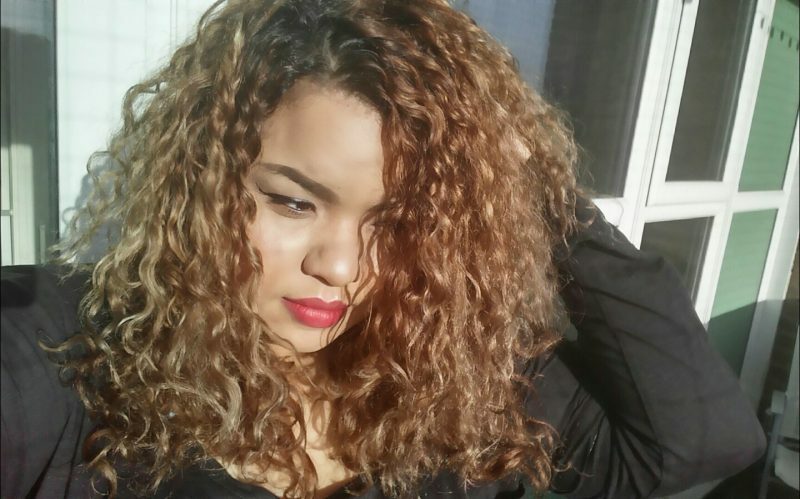 Co-washing is a great way to revamp your curls in-between shampoos. 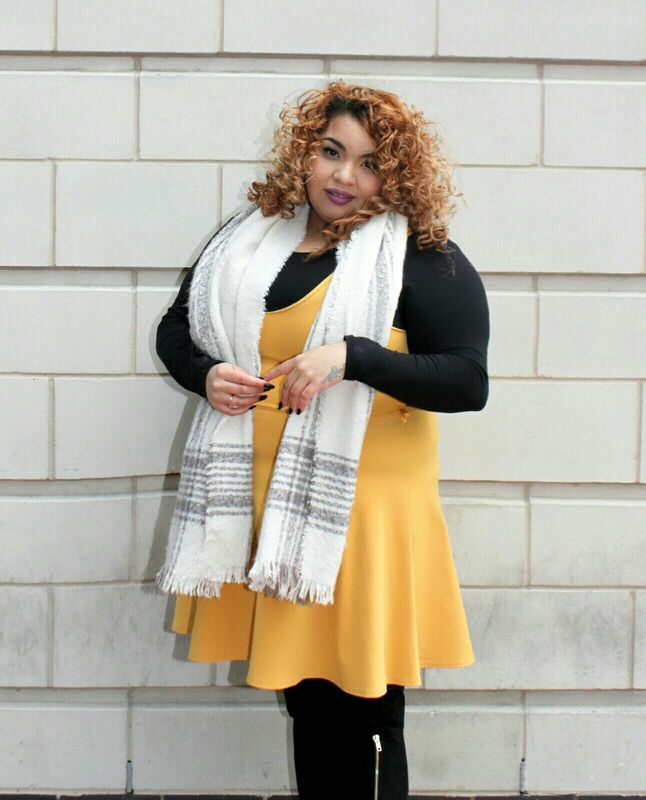 Curly hair is always going to be more problematic in the colder seasons. 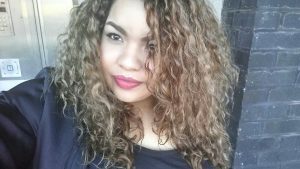 These tips really do help you keep your curls in the best possible condition. Obviously if your hair is colour/chemically treated or you style with heat you will have to take a little extra care. As these things all take a toll on our hair.